Your Support has Created WAVES! What a Difference a Job Can Make! 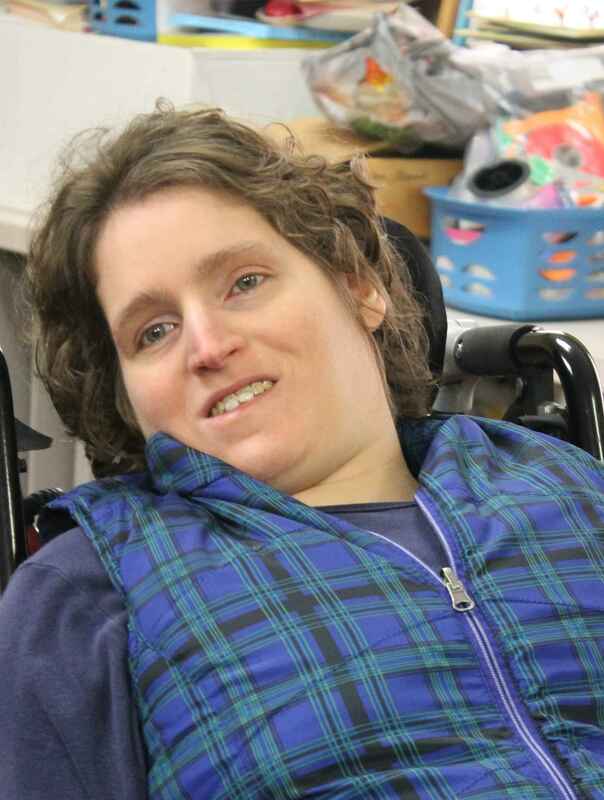 Joy has struggled with learning disabilities and depression for years. Five years ago, a mental health professional brought Joy to us to observe our program. She wanted to work, but she struggled with the job-seeking process due to her anxiety and dyslexia. We provided training and support to Joy who became an assistant in a program for medically-fragile disabled individuals. We provided adapted learning approaches to create job success and provide ongoing support for her to learn new aspects of the job. "I love my job here." "These are my guys, and I need to be here to take care of them and make sure they are okay." " Before, I would lay in bed and not want to get up. I didn't have anything to get up for. Now I can't wait to get up and get to work"
"I am needed and am making a difference in other people's lives. You don't know how rewarding it is. This has become my life and my purpose." Mary Uhlhorn sent a compelling letter.